London Made are a strong web design and development team based in Central London, UK and we work with people and companies all around the world. We focus on creating the perfect durable solution for your project. Whether it is on the back of a napkin or you have a fully detailed idea; we would love to hear it. 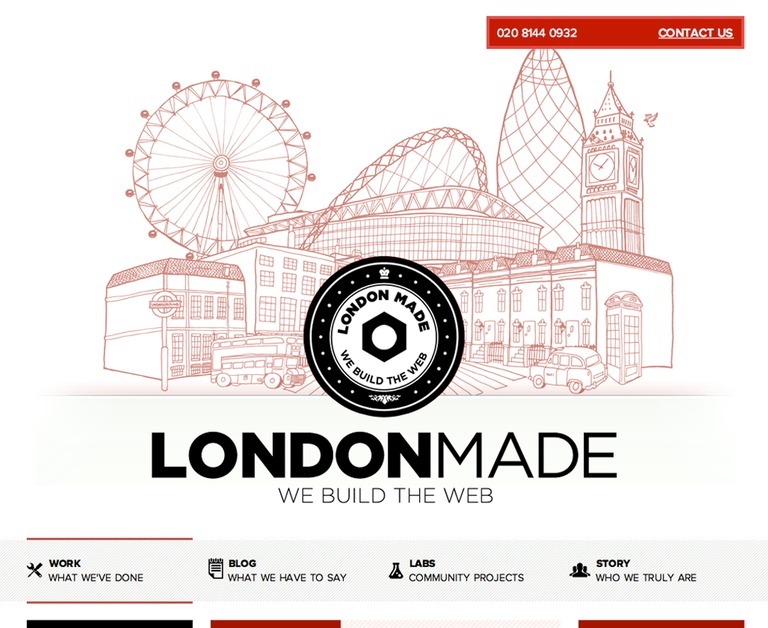 London Made are a well versed web design and development team. We have worked with big names like Mozilla and we really like to make people's projects big successes.